Partial Orthodox youth will pray that the violence subsides and the hearts of men “soften”. PRAVMIR. 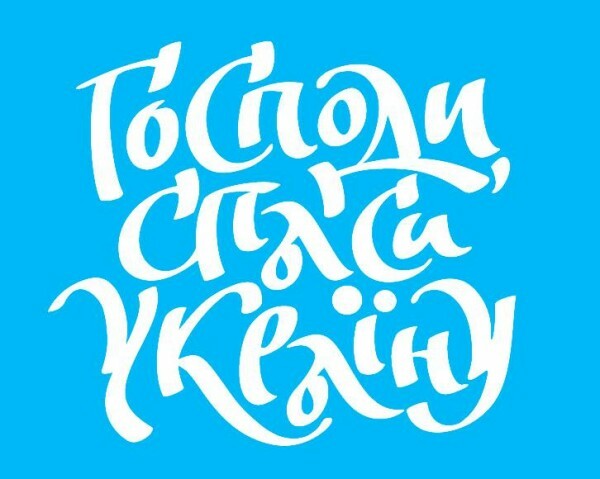 On May 30 and 31 an international youth event “Prayer for Ukraine” will be held. Orthodox youth of the three countries will be praying for Ukraine. The event will also take place in social networks: Instagram, VKontakte and Facebook. Photographs can be found under the hashtag – #PrayersforUkraine, #Молитва, #БогЕстьЛюбовь, #Православие, # Prayer, #GodIsLove, #Orthodoxy). The action is supported and blessed by: Bishop Jonah of Obukhov, chairman of the Synodal Youth Department of the Ukrainian Orthodox Church and Bishop Gennady of Kaskelen, Vicar of the Astana Diocese, Administrator of the Holy Synod of the Metropolitan District of the Russian Orthodox Church in the Republic of Kazakhstan. Youth organizations involved include: “Alpha and Omega” (Kazakhstan), “Faith and Deed” (Russia), “Youth is Impartial” (Ukraine), and others. 1. Decide to support the moleben and take a blessing from your youth group’s confessor or the rector of your church. 2. Notify your youth group friends and invite them to participate. The moleben can be served anywhere convenient for you all. The moleben can be served in the church, the youth group’s office or any suitable place that has an image of the Savior. 3. 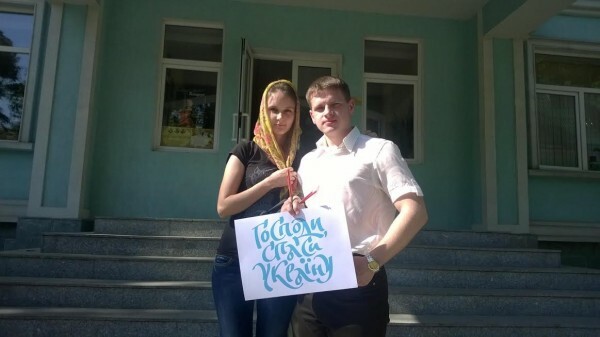 Print the sign (“Lord, have mercy on Ukraine!”) on thick A4 and A3 paper. The moleben’s participants will hold these signs. 4. Take photographs of the moleben. 5. Post the photographs on your social network page– Instagram, VKontakte and/or Facebook. Write under your photos: “We believe! Lord, have mercy on Ukraine! Youth of… (for example – Youth of Almaty). #PrayersforUkraine”. (As well as all related hashtags – #Молитва #БогЕстьЛюбовь, #Православие, #Prayer, #GodIsLove, #Orthodoxy).